The median price of a single-family home in San Diego rose 3 percent between January and February to $614,000 amid continued sluggish sales. 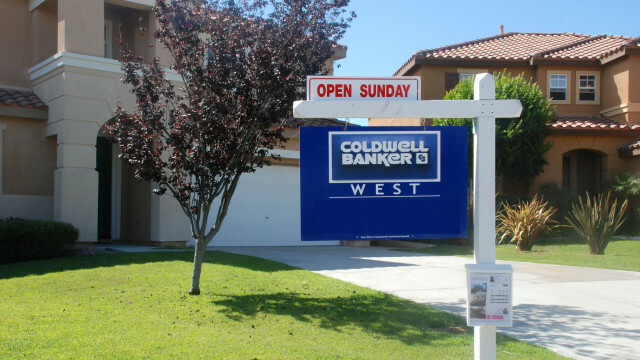 That was the latest report from the Greater San Diego Association of Realtors, which said Wednesday single-family home sales totaled 1,337 in February, nearly the same as 1,339 in January despite fewer days in the month. But year-over-year, sales were down 12 percent. Prices for condominiums and townhomes rose 5 percent month-to-month to a median of $426,000 — the highest ever. But sales fell 3 percent month-to-month, and were down 5 percent compared to last year. The realtors noted that “prices continue to hike upward, while the actual number of sales labors under a lack of inventory.” The year-over-year increase in median price totaled 10 percent for single-family homes and 12 percent for condos and townhomes. The top zip codes for sales, with 31 each, were 92024 in Encinitas, 92114 in Encanto and 92019 in El Cajon. A $21.5 million mansion on the Del Mar coast that closed in February was the most expensive home sold in the past 10 years — and one of the most expensive ever sold — in San Diego County. The oceanfront property is 6,200 square feet, with 5 bedrooms and 9 baths on 1.11 acres.